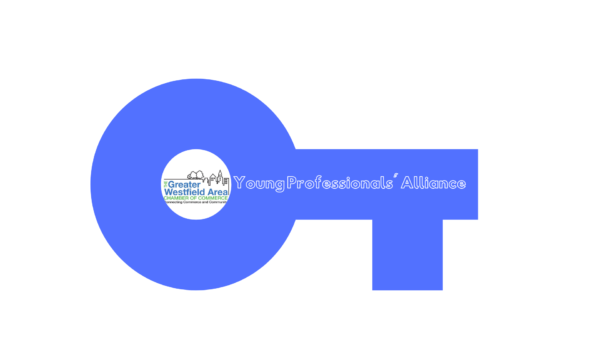 Join us for GWACC’s Young Professional Alliance networking event at 16 Prospect in Westfield, NJ. This is open to all Young Professionals between the ages of 21 – 39. You do not need to be a member of the Greater Westfield Area Chamber of Commerce. Networking will take place over some snacks and cash bar. Michelle Pais excels at many facets of the real estate business. 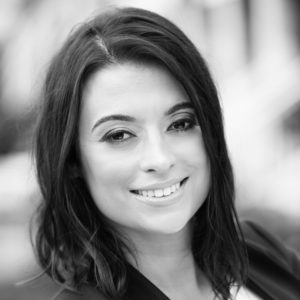 Michelle is the face and Founder of Signature Realty NJ. Successful in the industry for 16 years, Michelle Pais is recognized as a “Power House” Broker, personally selling well over 100 homes per year, more than many real estate offices combined. For more information, please go to https://www.gwaccnj.com/young-professionals-alliance/.